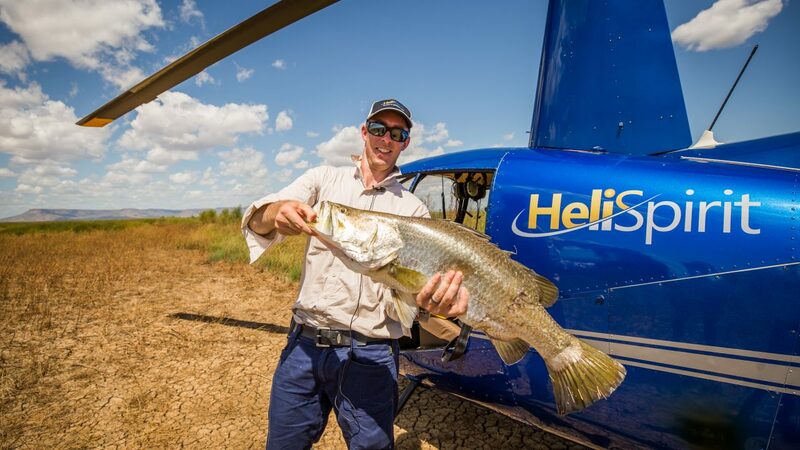 Nothing beats a heli-fishing trip out of Kununurra. 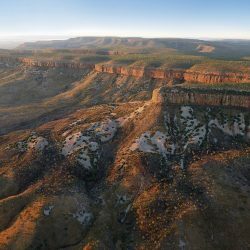 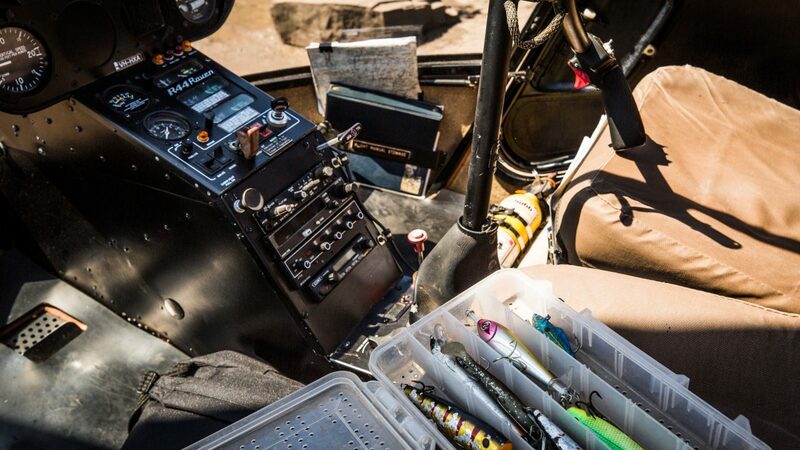 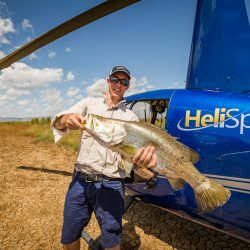 There is no easier or productive way to barramundi fish than in a helicopter with a pilot who knows the hot spots of the Kimberley and by using Kununurra as a comfortable base. 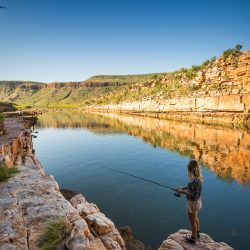 Experience some incredibly diverse locations on this 3-day fishing safari, ranging from saline coastal flats, floodplain and barrage systems, billabongs and spectacular gorges and best of all, catch lots of barramundi. 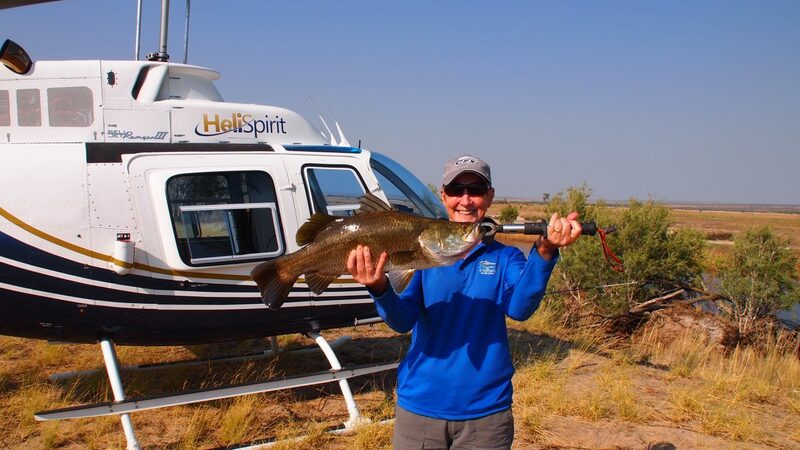 Each heli-fishing day is different with excellent choices of location that are accessible only by helicopter. 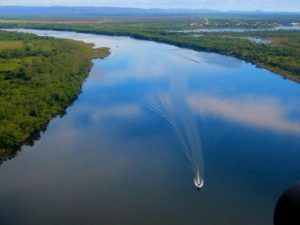 For your enjoyment, we have included a boat fishing experience with Northbound Charters amongst some of the Top End’s biggest estuarine crocodiles in the lower Ord River. 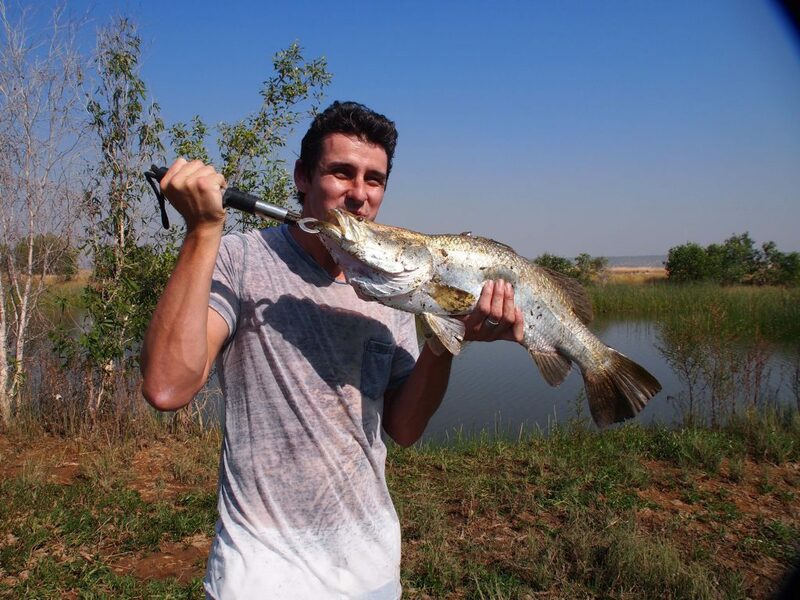 Your experienced fishing guides will assist all the way, even filleting your catch that you can bring back to cook on the poolside BBQ at Freshwater Apartments. 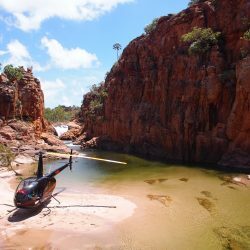 Freshwater East Kimberley Apartments offers 4.5 star deluxe serviced apartments. 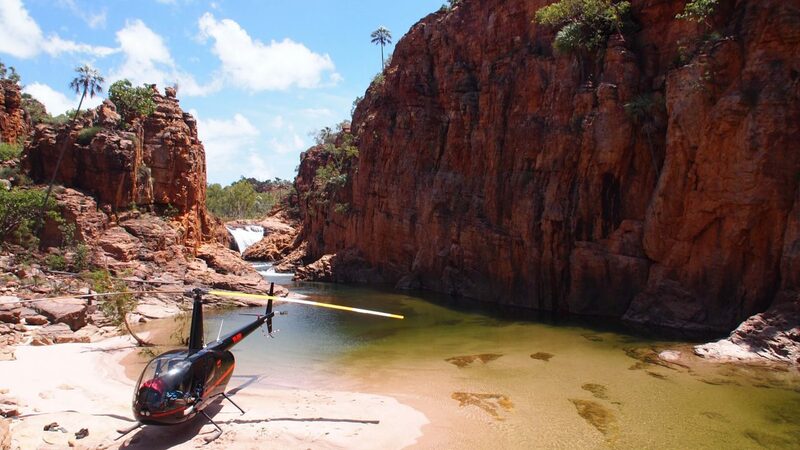 Located amongst beautiful tropical gardens with a stunning resort-style lagoon pool, BBQ and full kitchen facilities. 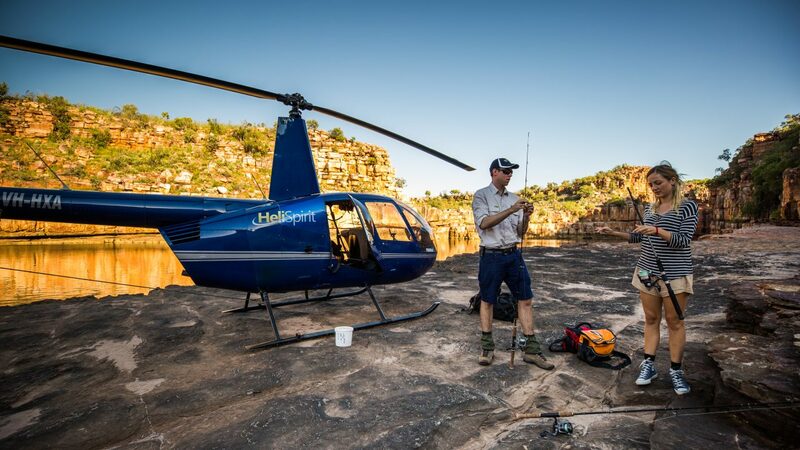 Free WiFi, free Foxtel including movie channels. 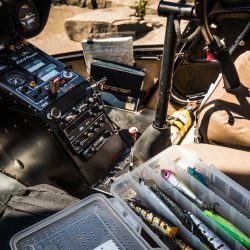 Breakfast is included each day. 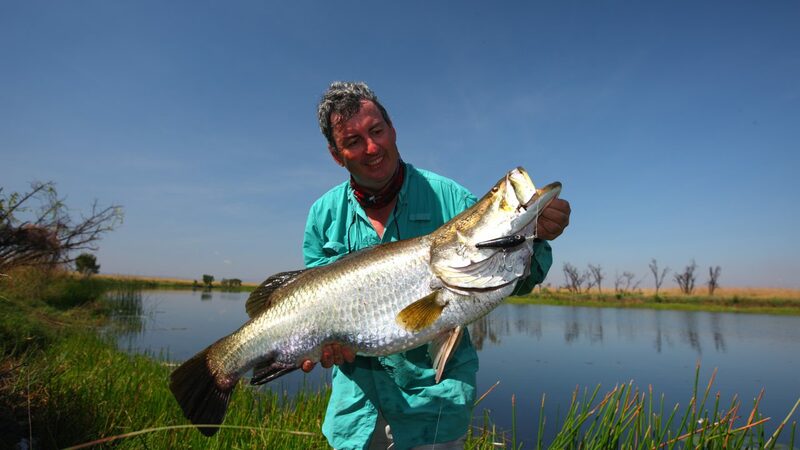 Included: Specialised fishing guide and quality fishing equipment. 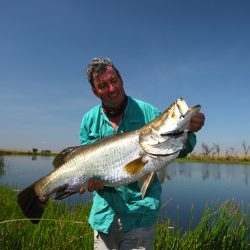 4 Breakfasts and 3 lunches. 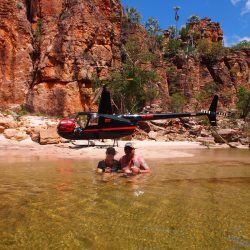 Beer and wine at lunch, all airport and tour transfers. 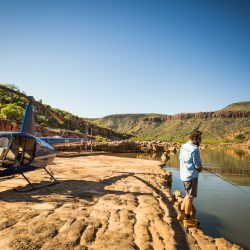 Bring: Be sure to bring a hat, sunscreen, sun protective clothing, sturdy footwear and a camera to capture the beautiful scenery. 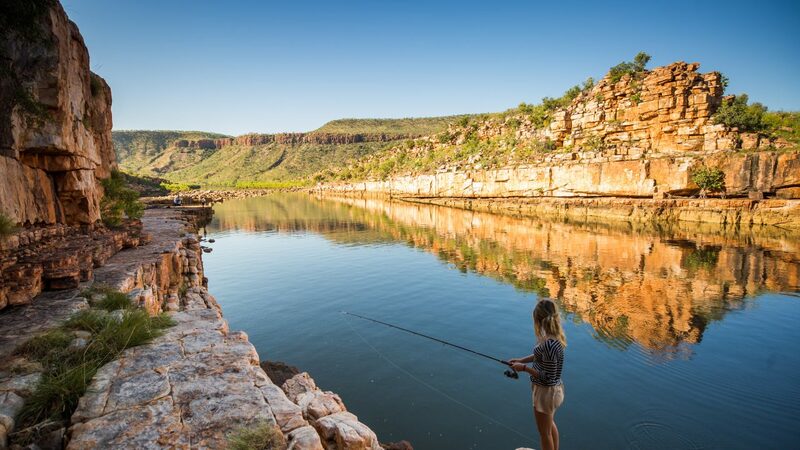 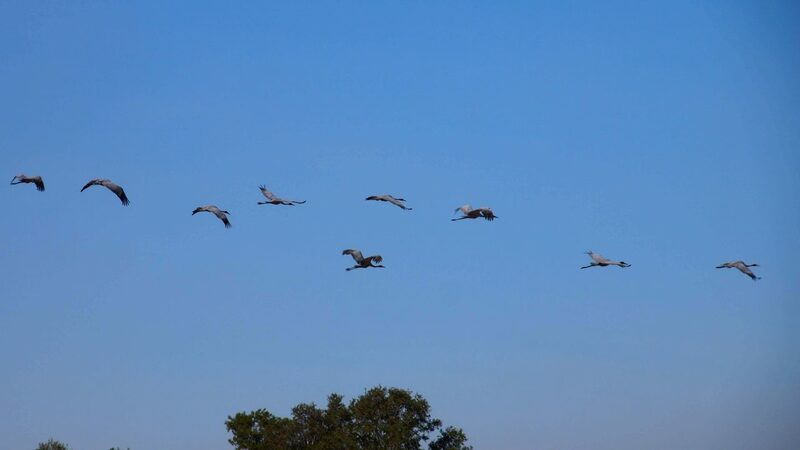 You are also more than welcome to bring your own fishing gear. 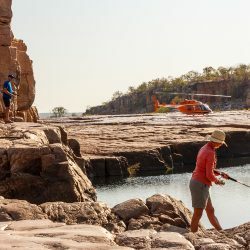 If you are travelling with a non-fisherman, there is lots for them to do in Kununurra whilst you are out fishing. 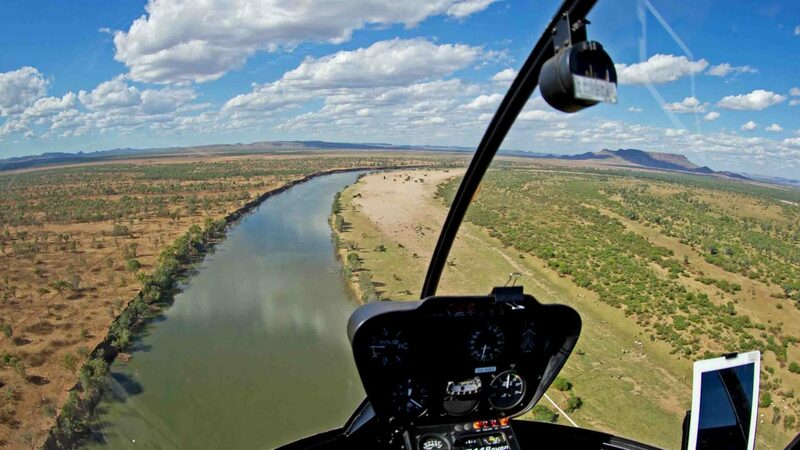 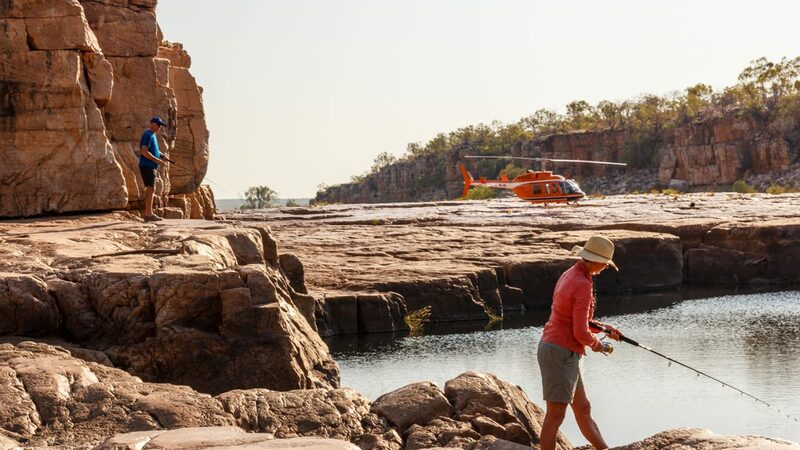 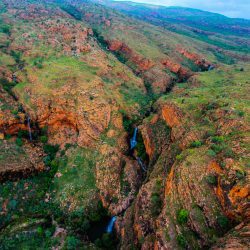 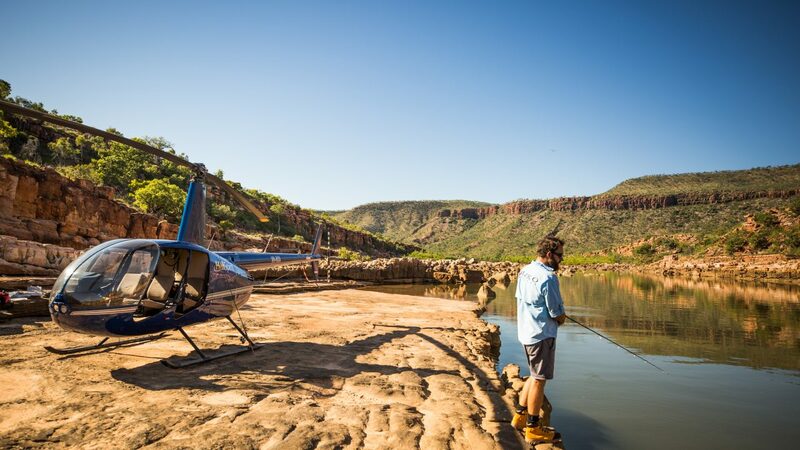 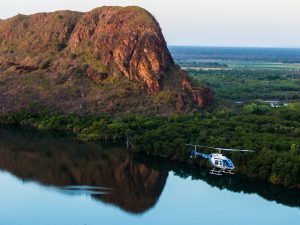 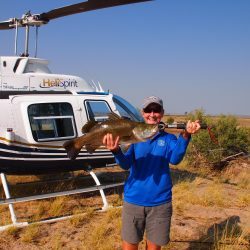 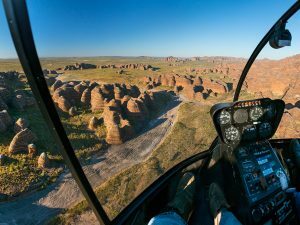 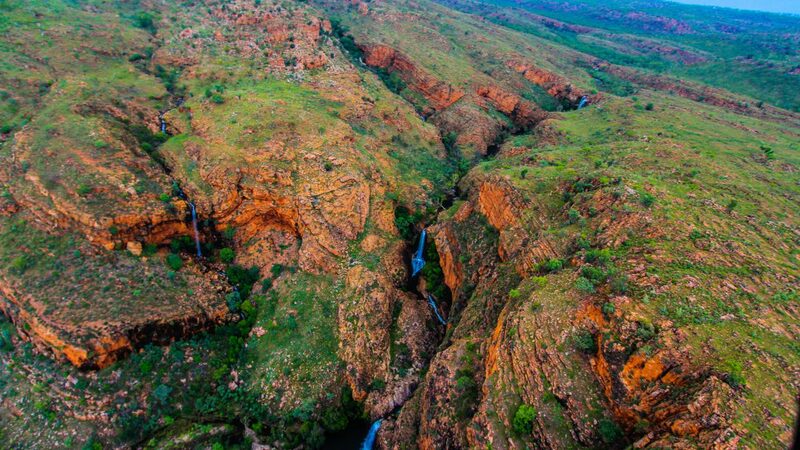 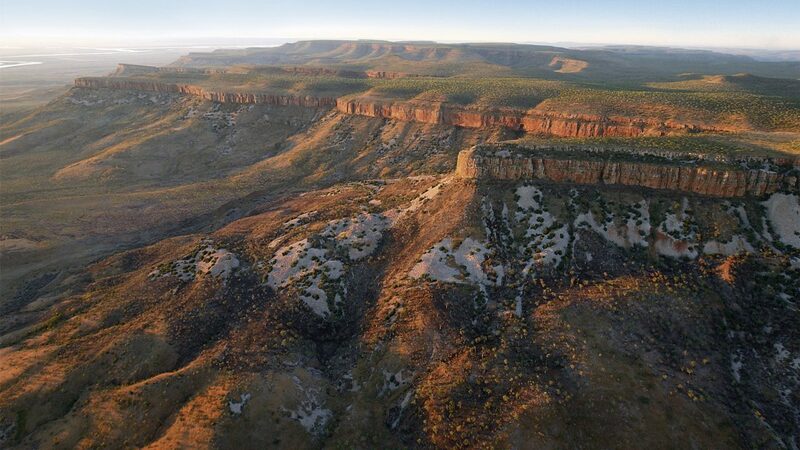 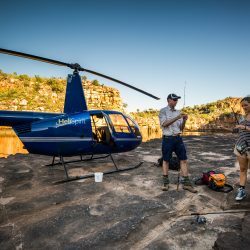 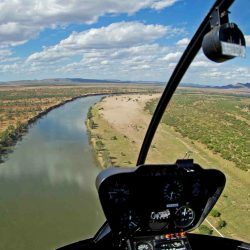 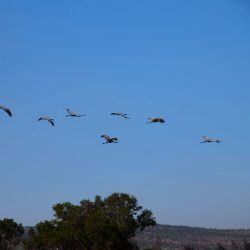 They could join you for one day helifishing to enjoy the spectacular scenery and then explore Kununurra and surrounds.We have put together some suggestions here.